A week after the iMac Pro became available to purchase from Apple's online store, the first orders are beginning to ship to customers. A handful of MacRumors readers in our iMac Pro order tracking discussion topic have confirmed that their orders have shipped in the United States and Canada, while at least one order in the United Kingdom is still preparing for dispatch. Many of the orders that have shipped are estimated for delivery in the last week of December or the first week of January. Apple still lists the iMac Pro as unavailable for pickup on its website, despite saying that the computer would be available at its retail stores by mid this week. There's still a few days left in the week, so we'll see if that changes soon. 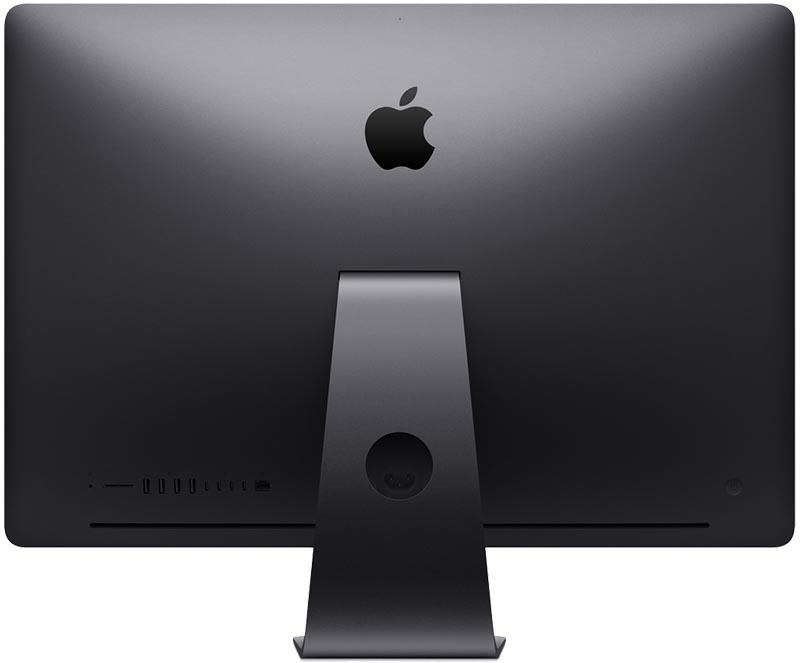 At $4,999 and up, the iMac Pro is an expensive workstation aimed at professional users with the most demanding of workflows, such as advanced video and graphics editing, virtual reality content creation, and real-time 3D rendering. At least one MacRumors reader claims to have ordered a 10-core model that costs $7,999, over four times as much as a regular, base model 27-inch iMac. iMac Pro orders placed today ship in an estimated 1-2 weeks for 8-core and 10-core models, and an estimated 6-8 weeks for 14-core and 18-core models, with prices topping out at $13,199 for the highest end hardware available. You might want to upgrade to the 18-core variant if you plan on using Word, anything less would be insufficient. Going to college will require you to write long papers. More cores = longer papers. Mine is still Preparing to ship in Canada. So stoked!!!! Once surgery is completed and my kidney is sold off, I will be able to purchase this bad boy! Good article idea: What’s the best car you can buy for the the cost of a loaded iMac Pro. Our 18-core config updated for 'Jan 9 - Jan 10' estimated delivery! If he majors in geoscience or glaciology, his success is going to depend on the length of the cores.